Performance-based pay for teachers, or merit pay, is a trending educational topic. Teachers pay, in general, is often highly debated. Performance-based pay ties teaching components such as standardized test scores and teacher evaluations to a salary schedule. Performance-based pay originated from a corporate model that bases a teachers salary on job performance. Higher performing teachers receive more compensation, while lower performing teachers receive less. The Denver, Colorado school district may have the most successful performance-based pay program in the nation. The program, called ProComp, is seen as a national model for performance-based pay. ProComp was designed to impact critical issues such as student achievement, teacher retention, and teacher recruitment positively. The program has been credited with boosting those areas, but it does have its critics. Performance-based pay will likely continue to increase in popularity over the next decade. Like any educational reform issue, there are two sides to the argument. Here, we examine the pros and cons of performance-based pay for teachers. 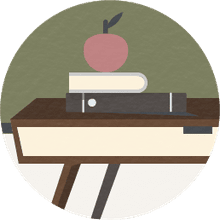 Performance-based pay systems offer teachers a reward based on meeting set performance measures typically tied to student performance. These measures are based on educational research and are a set of best practices intended to boost overall student outcomes. Many of the best teachers are already doing a lot of these things in their classrooms. With performance-based pay, they may be asked to take it a little above what they normally do, or it may motivate low performing teachers to get their acts together to receive their bonus. People typically do not become teachers because of the salary. But, it doesn't mean that they do not want or need more money. Sadly, a relatively large number of teachers across the country are picking up a second job to keep their family afloat financially. Performance-based pay not only provides teachers with an option to make more money but also motivates them to meet targeted objectives while doing so. It is a win, win situation both for the teacher and their students. The teacher makes more money, and in turn, their students get a better education. Performance-based pay creates competition among teachers. The better their students perform, the more money they'll receive. Higher outcomes translate to higher pay. Teachers are often competitive by nature. They want their fellow teachers to be successful. But, they also want to be more successful then them. Healthy competition pushes teachers to become better, which in turn boost student learning. Everyone wins when the best teachers work hard to stay at the top, and mediocre teachers work hard to improve enough to be considered one the best. Many performance-based pay systems include components which enable principals to terminate teachers who continuously fail to meet goals and objectives. Most teacher unions adamantly opposed performance-based pay because of this element. Standard teacher contracts make it difficult to terminate employment, but a performance-based pay contract makes it easier to remove a bad teacher. Teachers who are unable to get the job done are replaced by another teacher who may be able to get things on track. Performance-based pay can be an attractive incentive especially for young teachers who have a lot to offer. The opportunity for higher pay is often too compelling to pass up. To passionate teachers, the extra work is worth the higher salary. Also, schools offering performance-based compensation typically have no problems attracting top teaching talent. The pool is usually bottomless, so they can get quality teachers from the beginning. They also keep their good teachers. The best teachers are easy to retain because they are well respected and likely will not receive a higher salary elsewhere. A large part of the performance-based pay objectives rests in standardized test scores. Teachers across the nation are already feeling the pressure to abandon creativity and originality and instead to teach to the tests. Attaching an increase in pay only amplifies that situation. Standardized testing is all the rage in public education, and performance-based pay just adds fuel to the fire. Teachers skip once celebrated teachable moments. They neglect valuable life lessons and have essentially become robots all in the name of passing a single test on a single day during the school year. School districts across the United States are already strapped for cash. Teachers on a performance-based contract receive a base salary. They receive a “bonus” for meeting specific objectives and goals. This “bonus” money can add up quickly. 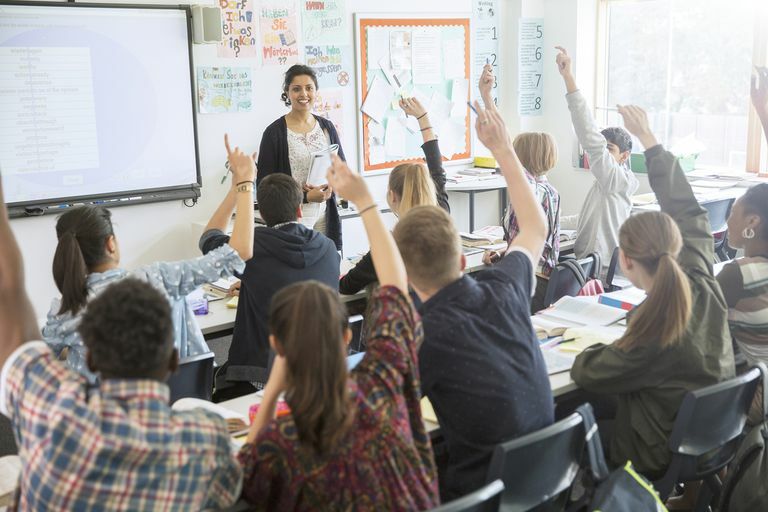 The Denver Public School District in Colorado was able to start ProComp thanks to voters who approved a tax increase that allowed them to fund the incentive program. It would have been impossible to fund the program without the revenue generated from the tax increase. School districts would find it exceedingly difficult to maintain the funds necessary to run a performance-based pay program without additional funding. Most teachers offer much more than just the ability to meet learning objectives or goals. Teaching should be about more than just a test score. Ideally, teachers should be rewarded for the size of the impact they make and for making a difference in the lives of their students. Sometimes those qualities go unrecognized and unrewarded. Teachers have a powerful influence on their students, yet they're relegated to ensuring that their students are going to pass a test. It skews the real value of a teacher when you only base the job they are doing on meeting student performance objectives. There are many factors beyond a teacher’s control that influence student performance just as much or more than any teacher will. Factors such as lack of parental involvement, poverty, and learning disabilities offer real hindrances to learning. They are nearly impossible to overcome. The reality is that teachers who sacrifice to pour into the lives of these students are often seen as bad teachers because their students do not meet the level of proficiency that their peers do. The truth is that many of these teachers are doing a far superior job than their peers who teach at an affluent school. Sometimes they fail to receive the same rewards for their hard work. Every school is not the same. Every student is not the same. Why would a teacher want to teach in a school surrounded by poverty and have the cards stacked against them, when they can teach in an affluent school and have immediate success? A performance-based pay system would keep many of the best teachers from pursuing jobs in those high-risk areas because of nearly impossible odds to meet the performance measures needed to make it worth the while.